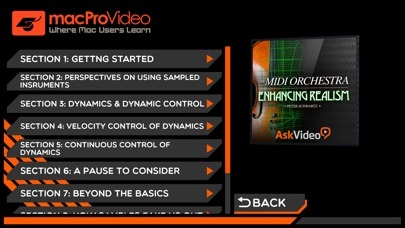 Orchestral sample libraries are everywhere. 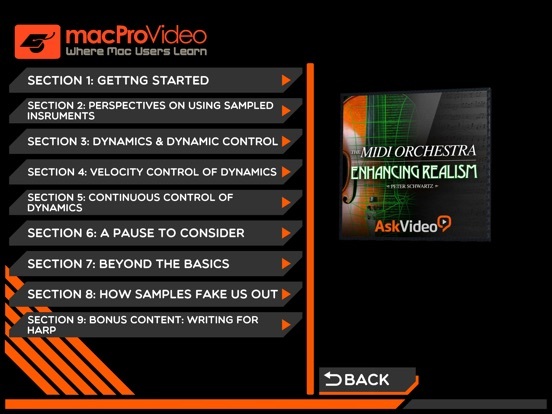 You can buy cheap ones or you can shell out some serious cash for the top of the line libraries. 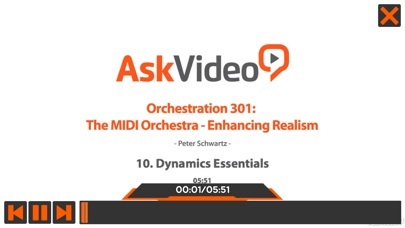 And while the quality of your sample library is important, solid MIDI techniques can make ANY orchestral sample library sound more real. 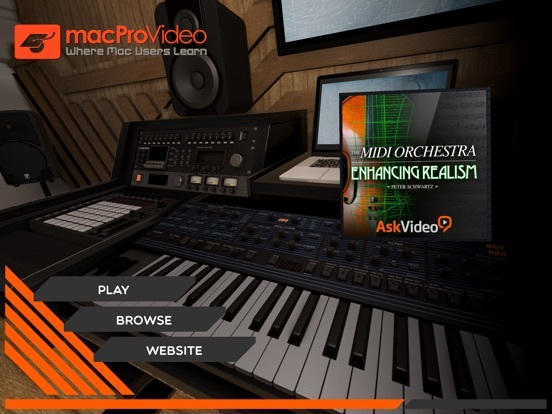 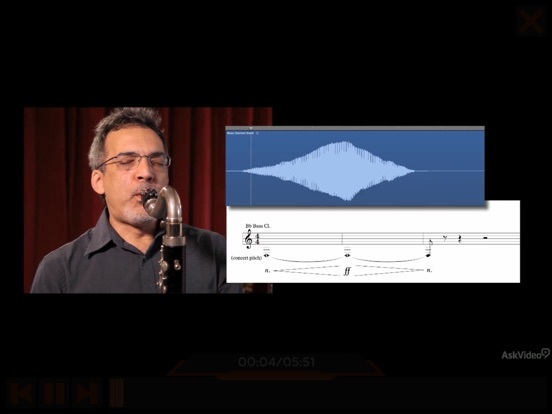 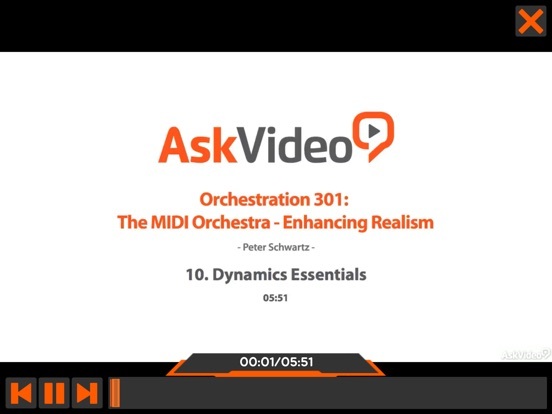 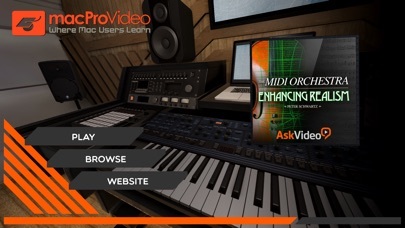 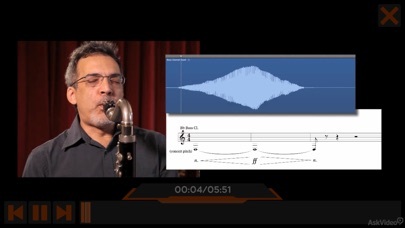 You just need to learn the tried and true methods that MIDI master and orchestral composer, Peter (Ski) Schwartz, reveals in this example-filled, information-packed, super-cool course!